parade – Hey, Look! A Writer Fellow! This is the third and final chapter in my autobiographical Indian Guides Saga. If you’re reading this before reading the other two parts, you’re doing it wrong. When you’re done with that, then read this. There you go! Now you’re ready to read what’s below. Enjoy! Dad and I led the procession of cars through a winding tangle of suburban back roads. To an observer, the scene might have had the slow, solemn look of a funeral procession. But one’s perception is not always the reality. That was especially true in this case. After what felt like forever, we pulled into a parking lot and glided into a “visitor” space. “We’re here.” Dad declared as he waited for his ancient Oldsmobile to sputter to a halt. His car had this habit of gasping and wheezing for a few seconds after the key was yanked from the ignition. The Olds let out one last apologetic, wispy fart before finally falling silent. Newer and far less idiosyncratic cars pulled up alongside us. Eager fathers and sons soon assembled in a tight knot, brimming with happy anticipation. 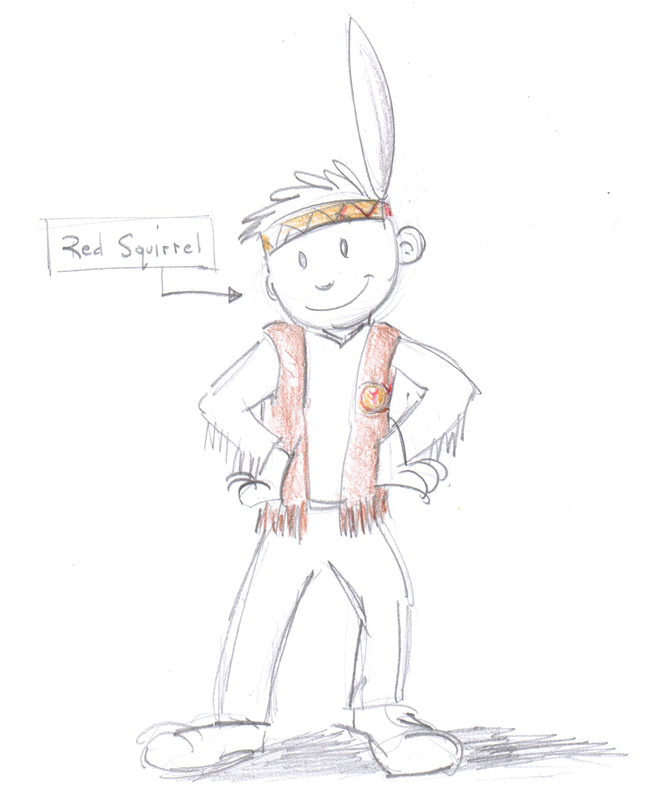 They all wore brown leather vests and yellow headbands – the official uniform of the Indian Guides – and awaited instructions from their tribal chief, Tall Oak. Tall Oak was Dad’s Indian Guides name. It was time for Dad to give a speech. I couldn’t help but roll my eyes. Dad loved to talk. 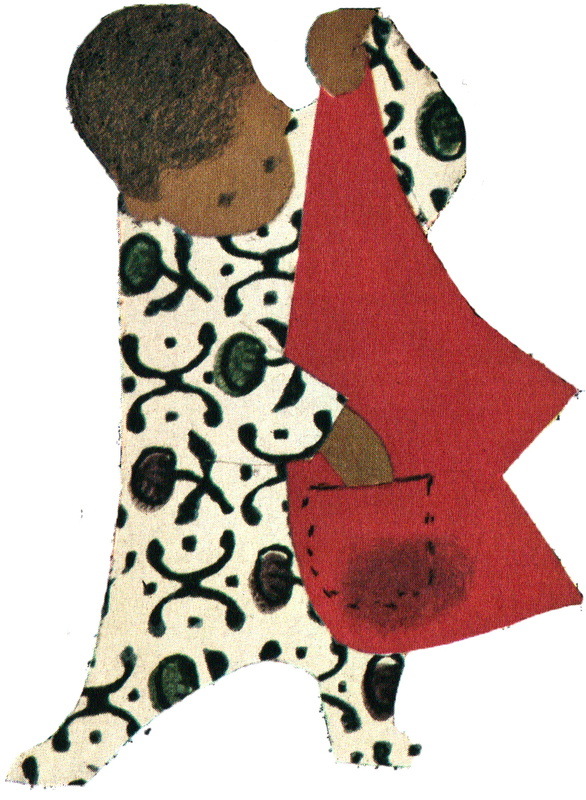 He talked even when he didn’t have anything to say – and he frequently didn’t have anything to say. So I figured he would savor his time in the spotlight and ramble on for a while. But lately Dad had been making a habit out of defying expectations. What followed was the shorted speech he had ever given in his entire life. In response, everyone screamed like a banshee. “I thought so,” he replied. Without another word, he turned toward the factory, its smokestacks scarring the azure sky with streaks of grey. That ugliness was offset, however, with the unmistakable, intoxicating scent of warm chocolate cake. The tribe had journeyed to Wayne, NJ, to behold the wonders of the Drakes Cake factory and we were getting a contact sugar high right there in the parking lot. This field trip was a bit unusual for a typical Indian Guides outing. Our weekly meetings were supposed to embrace nature or Native American culture. A lesson in snack cake manufacturing didn’t easily fit into this rubric. This fact was not lost on the other fathers. After donning goggles and hairnets, we tromped though the factory. It was a magical, sugary place and we saw it all: machines squishing and kneading, rolling and baking; icing oozing out in long brown sheets smothering the fist-sized cakes under a coating so sticky and sweet it made my teeth hurt just to watch it happen. Then we were off to the packaging department where machines plopped cupcakes onto cardboard sleeves, zipped them up in clear plastic, and dumped them into boxes. The rhythm of these machines was lightning quick and deeply satisfying. Their perfect, precise movements filled me with a sense of inner peace. When I grow up I want to work in a factory, I thought. He made a shooing gesture toward the factory exit that felt a little too eager to be sincere. In response, we went nuts. As if by magic, trays of Drakes Cakes appeared before us. Funny Bones! Ring Dings! Coffee Cake Juniors! Yankee Doodles! They were all there! We shoveled them into our gaping maws as if were in a competition. The Drakes Cake Guy beamed. He lived for moments like these. Once the initial gorging began to slow down a little, he called for our attention once again. “Do you boys like baseball?” he asked. This question was apparently rhetorical for he didn’t bother to wait for a reply. Again, we went nuts. 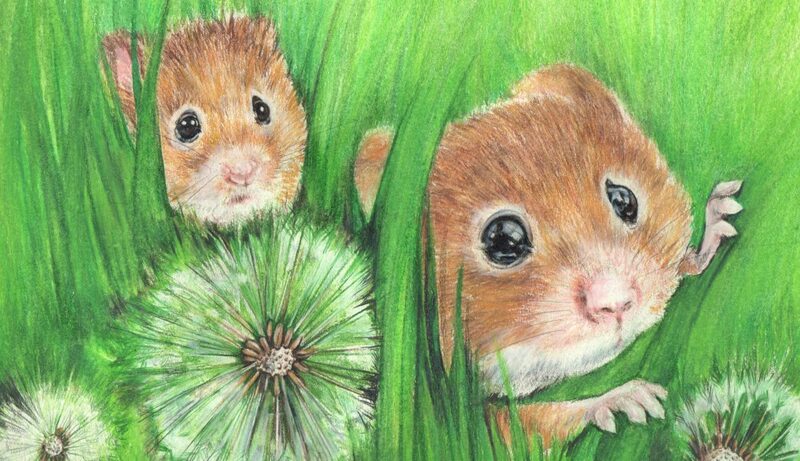 He Frisbee-tossed each of us a cellophane-wrapped package of six cards. Even though I knew almost none of the players I ripped open the package like everyone else. I gazed upon the unrecognizable faces and scanned their incomprehensible stats. Every adult in the room brayed with laughter. The rest of Tall Oak’s tenure followed a similar pattern. Dad organized a trip to a place he thought we’d enjoy, and, as a running joke, he’d conjure up a silly, tenuous link to Native American culture. As so it went. We bowled. We rode horses. We ate ice cream. We had fun. The year was, without exception, a complete and unqualified success. But the end of the Indian Guides season was coming. Tall Oak’s leadership skills had surpassed my wildest expectations, but I knew he wouldn’t be able to get me out of marching in the Memorial Day Parade. That parade was the bane of our existence. Dad and I had bad feet. We were not built for marching. When we tried to march on behalf of the Indian Guides the previous year, we were forced to ditch the tribe around the halfway point. We couldn’t hope to do that again this year. Tall Oak was the chief and I was the chief’s son. He and I had to lead the tribe for the duration of the march. It was the price one had to pay for being the boss. And so I stood in the Grand Union parking lot, the parade staging area, waiting for this hellish experience to begin. The morning was unusually chilly with a mist in the air that promised rain. I hadn’t marched a single step, yet my feet already ached inside my orthopedic shoes. He had left the tribe 20 minutes earlier in search of a men’s room. I was used to Dad’s slowness, but this was particularly slow. I saw stirrings of activity in the distance. The police cars that led the parade began to whoop. Members of the Ramapo High School marching band straightened their tall hats, wet their reeds and wriggled into their sousaphones. The parade was beginning and Dad was MIA. It was Dad’s unmistakable whistle. I spun on my heel and found him about 50 yards away hobbling toward me. But Dad, for once, was impatient with his own slowness and waved me over. My foot pain vanished as I scampered toward the tribe to deliver the good news. In the midst of all this giddy excitement, my mind soon filled with questions. How did Dad get us a ride on a parade float? Did money exchange hands? Was the driver an old chum from high school? Did Tall Oak masquerade as Bo Diaz from the Cleveland Indians? I still don’t know the answers to these questions – and, to be honest, I kind of like not knowing. Sometimes an Indian chief needs to possess an air of mystery; it is what transforms a great leader into a legendary one. The grateful braves piled onto the back of the truck and found it fully stocked with bags of candy. It was a dream come true. Not only were we getting a free ride, we were candy throwers! Memorial Day Parade MVPs! The police cars whooped a second time and we were soon on our way, our feet happily dangling from the flatbed’s tailgate. “Are we gonna sign up for Indian Guides next year?” I asked Dad. The disappointment crashed over me like a wave. And so we rolled on. After about a mile, I noticed a boy seated on the curb beside his dad. What drew my attention to him was that the boy was wearing a Cub Scout uniform. I surmised that he was a marcher who was unable to make it to the end of the parade route. Maybe I was projecting, but in that moment I thought I could see his frustration, his exhaustion, his humiliation in watching the rest of the marchers leave him behind. In solidarity, I chucked an especially large handful of candy in his direction. It was my way of saying Don’t let this get to you, kid. Next year you might be on top of the world. But deep down I didn’t really believe it. To go from a curb to a parade float in the space of one year required the invaluable leadership of a Tall Oak. And Tall Oaks are rare leaders indeed. So I threw the kid another handful of candy, as a kind of consolation prize, and continued to wave to the cheering crowd. Dad and I milled about in the Grand Union parking lot wearing matching brown leather vests and feathered headbands. Also matching were our expressions of dread. 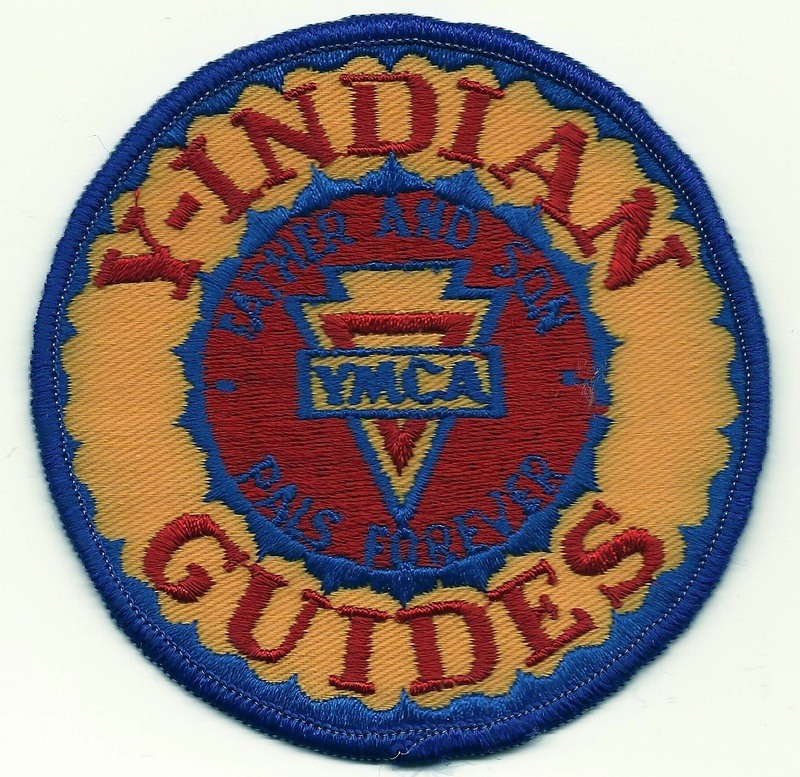 We were members of Indian Guides, a father/son organization sponsored by the YMCA. When we first joined the group we didn’t know what to expect, but we safely assumed that it would involve hanging out in nature and respectfully acknowledging Native American culture. I was fine with this prospect. I liked nature; I spent the better part of the previous summer building – and endlessly repairing – a fort in the woods behind my house. I appreciated Indians, too; my fourth grade social studies teacher spent half the year teaching us about the Lenae Lenape Tribe. A little Native American appreciation can a long way, however. Chief Grey Hawk, a doughy middle-aged man whose bald head glimmered like a strand of Christmas lights, had lots of appreciation to offer. According to him, there was no limit to one’s level of Native American appreciation. Chief Grey Hawk’s sentiments were earnest and honorable, of course. They were also boring. In one of our weekly meetings we spent a half hour appreciating an arrowhead. I did. And for the remaining 29 minutes I imagined I was playing Atari. A quick scan around the table indicated that I wasn’t the only young brave yearning to earn a high score in Yars Revenge. As one, the boys stared at their hands as if by doing so something interesting might appear there. Even Grey Hawk’s son, Red Robin, could barely stay awake. Not all of our meetings were dull. Some of them highlighted our incompetence. One Saturday the chief drove the tribe to a wooded area in the middle of nowhere. This was a “trailblazing exercise,” he explained. His plan was stunning in its reckless simplicity. He would drop off each father and son pair in a different, lonely area of the woods and provide vague directions to a distant meet-up point. Navigating by compass, we would try to find our way. I always liked walking in the woods. But the woods behind my house was in the middle of a suburb. No matter how far I walked, I was never more than 100 yards from some form of civilization: a house, a street, or a 7-11 dumpster. When Dad and I got out of the chief’s station wagon, there was nothing but trees in every direction for as far as the eye could see. The vastness of our surroundings sent a chill down my spine. The chief’s car disappeared down the dirt road, leaving Dad and me to fend for ourselves. “Alright, you heard him,” Dad nodded. “A half mile northwest. Let’s go.” Dad had a way about him that made even the most difficult tasks sound easy. Dad also had a way about him that made difficult tasks much more difficult. We hadn’t stumbled around in the woods for 20 minutes before he dropped my brand new compass in a river. We yelled for help. Eventually Gray Hawk found us. Dad was grateful when I faked the stomach flu to get out of the Indian Guides annual camping trip — but such insubordination came at a price; Chief Grey Hawk suddenly took a personal interest in making sure Dad and I planned to march with the tribe in the town’s Memorial Day Parade. “We are all counting on you, Tall Oak,” Chief Grey Hawk intoned. As the chief said this, the other dads and their sons nodded gravely in agreement. They had all gone on the camping trip. They had all endured Grey Hawk for 48 straight hours. The expressions on their faces indicated it was a waking nightmare. Marching in the parade was the least we could do. And so we stood in the Grand Union parking lot with the tribe — wedged between the Knights of Columbus and the Ramapo High School sousaphone section — waiting for our turn to go. Dad and I both knew that marching in this parade was going to be difficult and painful for us. I was born with a gimpy foot. Dad never fully recovered from a long ago injury when he shattered both of his legs. This parade was going to be a Bataan Death March. We waited and waited. The sun pounded us all into submission. It was so hot the tar used to fill in the parking lot’s cracks began to bubble. To pass the time, a few of the young braves and I sat on our haunches and poked the goo with a stick. Dad watched us do this without comment for a while before heading off to chat with the other Indian Guides fathers. Dad was a gregarious fellow who took delight in boisterously holding court with other guys. Whenever I looked up from the tar, however, I noticed that this conversation was different. Dad had formed a hushed, conspiratorial huddle. Chief Grey Hawk was safely out of earshot. The parade was predictably awful. I barely made it a tenth of a mile before my orthopedic shoes made my feet throb. By the half-mile mark I couldn’t walk another step. Dad and I broke off from the procession and found a shady spot on the wide porch of Miller’s Pharmacy. I sighed with a sense of relief I had never known before or since. Indian Guides was awful, but it was over. It was finally over. As if reading my thoughts, Dad leaned over and patted my back. “We’re going to give it one more year,” he said. In response, a beaming Troop 27 threw handfuls of Jolly Ranchers in our direction.